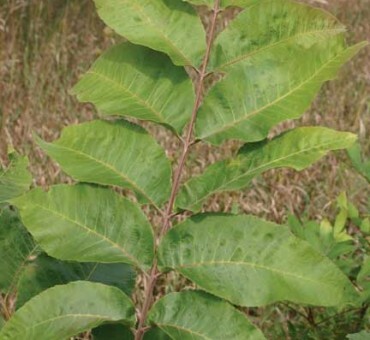 Lecont hican is a natural hybrid found in the southern part of the U.S. where pecan and water hickory overlap. 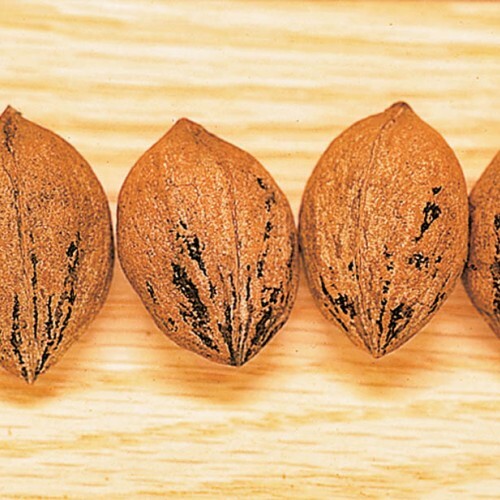 Seedling trees produced from Lecont seed nuts are intermediate between these two species. The nuts are bitter in taste but rich in oil. Despite being a southern tree, we have found many of the seedlings from this population hybrid swarm to be fully hardy in our zone 5. We started outplanting this tree about 10 years ago and some are over 15 ft. tall and growing fine in our upland sandy soils. This is by far the fastest growing hickory we have ever grown some of which grow 3 feet in one season. 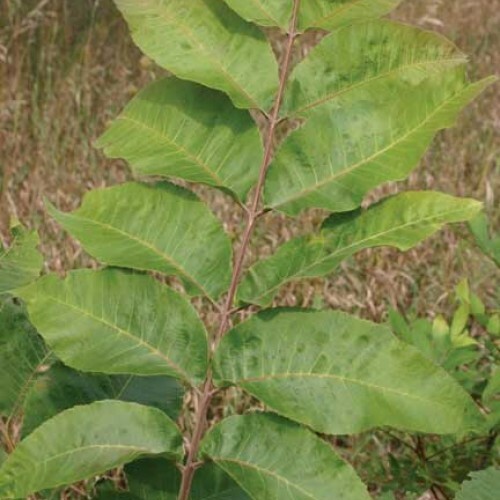 “Bitter Pecan” is the other common name of this plant and it was used for cabinetry and flooring. Currently this plant is in production again and will be available in Sepember of 2018. Tap rooted. Once transplanted and gets established in the first year, able to tolerate drought. Like pecan easy to transplant at a young age from pots.